Stunning photograph. 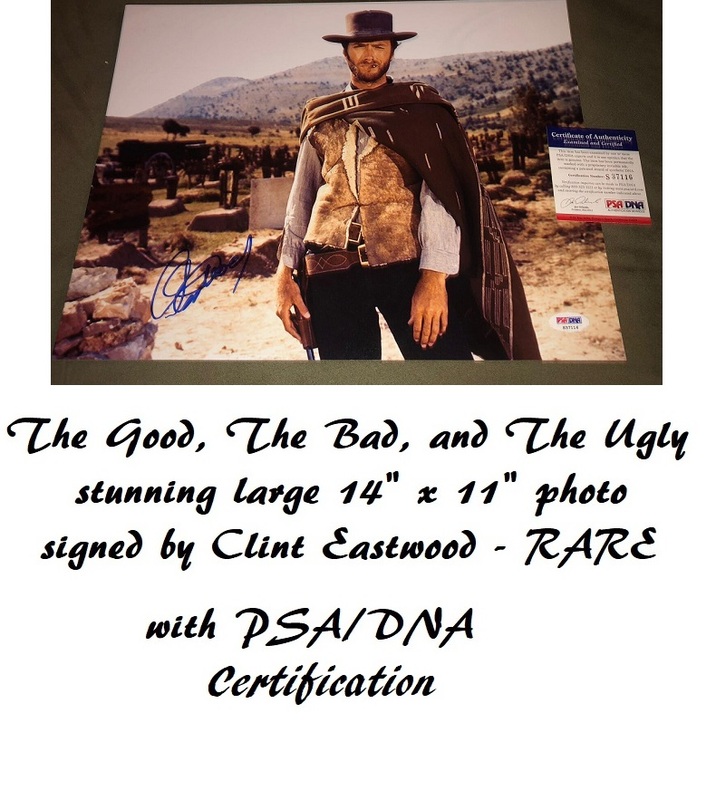 8" x 10" Signed by the movie legend Omar Shariff. 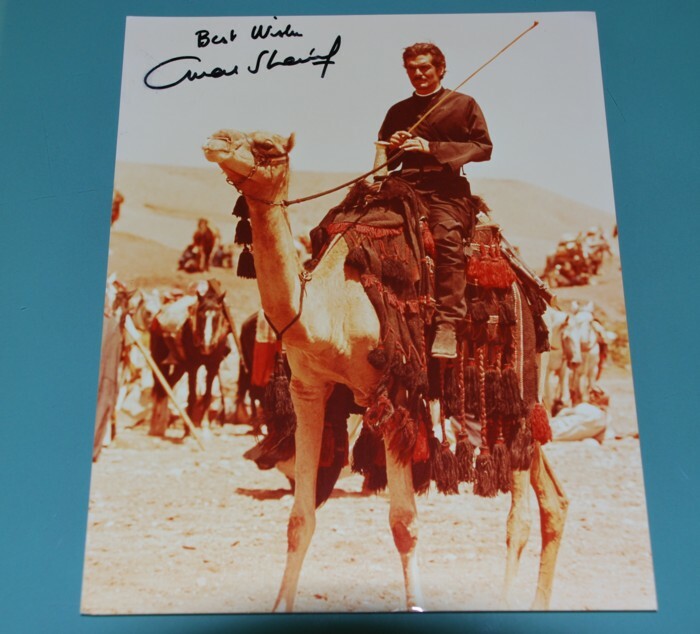 Omar Shariff - Adds "Best Wishes"